Erdal works at Istanbul Technical University Informatics Institute as a research assistant and Linux System, Network and WEB Administrator. He uses Linux since 1992 and since then he is a Linux fan. Nowadays he works on his graduate thesis, an Internet based education system using the Java programming language. 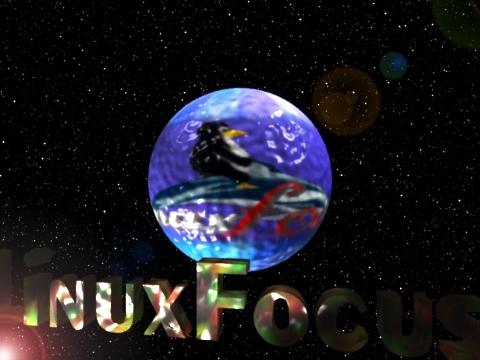 He also supports LinuxFocus with translations and system issues.